The CANopen interface of the HFI drive by Engel Elektroantriebe (Germany) complies with CiA 301 version 4.01 and CiA 402 version 2.0. The product provides safe torque-off functionality. The HFI drive features an integrated electronics for operation at 24‑VDC or 48‑VDC power supply. 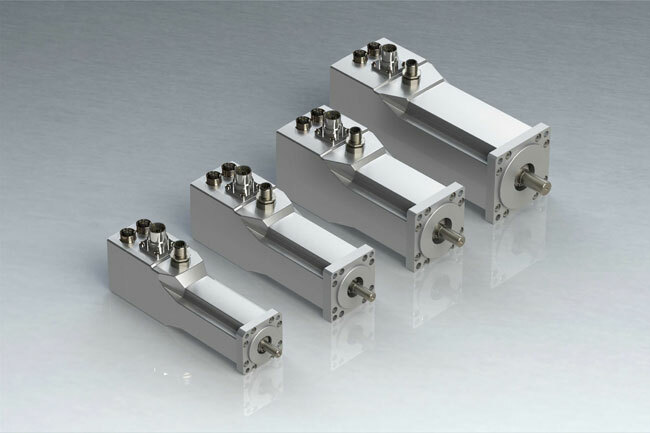 These products are designed for peripheral application in single or multi-axis systems. 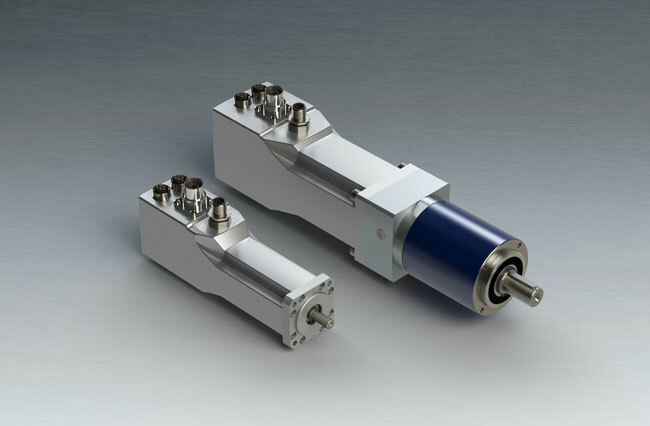 Due to the high‑resolution evaluation of rotor angle these drives become dynamic servo systems. Combined with the motors sinusoidal current feed a constant and even torque development is assured and control properties are achieved. The devices are operated via the CANopen interface. The node‑ID and the bit-rate are configurable by means of SDO communication. The products support also the permanent storage of configured parameters. A reset of parameters to the factory settings is not provided. The drives support the operating modes profile position, profile velocity, and profile torque mode. The profile position mode features absolute and relative demands. In single-turn version, homing is done onto limit switches, against a mechanical stop or at the current position. Optionally, the products are available with functional safety „STO“ according to PL e (performance level). At SPS IPC Drives 2018, especially machine builders from food and beverage industries were interested in these products, reported the company. Thomas Preusser from Engel said that it was pleasing that they caught attention from different industries – for example transportation, material handling, and mixing machines. The drives are specified for up to 600 W and nominal torques up to 1,9 Nm. There are four models available (HFI22, HFI26, HFI32, and HFI37) with flanges from 47 mm to 75 mm. All models have a length from 30 mm to 90 mm.